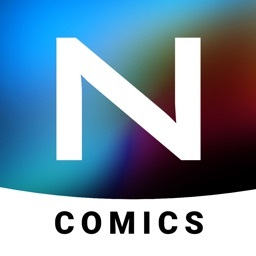 Nanits: Best Comic Book Reader by NANITS UNIVERSE LTD.
Bring comics to life with Nanits Reader! Scandal in Bohemia Part I. 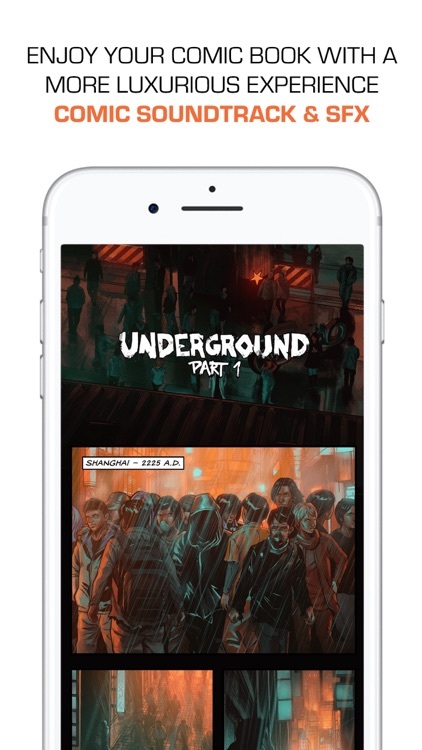 Original soundtracks, 3D depth and page-free scrolling - everything that you expect from digital comics in the 21st century. 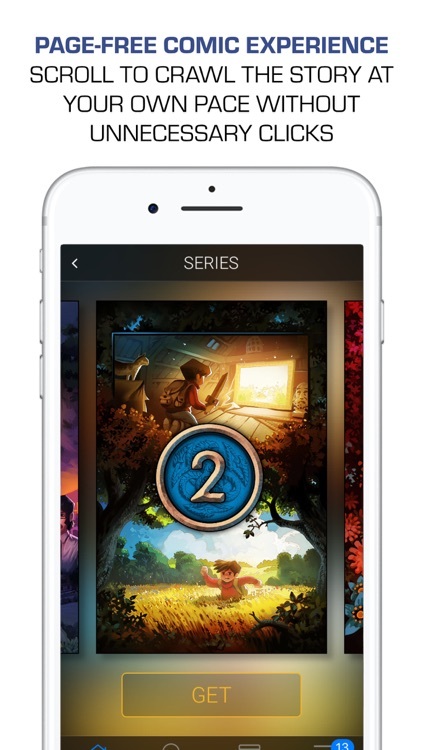 Experience motion comic books from independent publishers with music and sound effects for a new level of immersion. 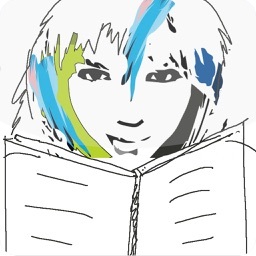 Nanits makes it easy to get lost in every story with page-free scrolling. Read brand new comics from artists all around the world! 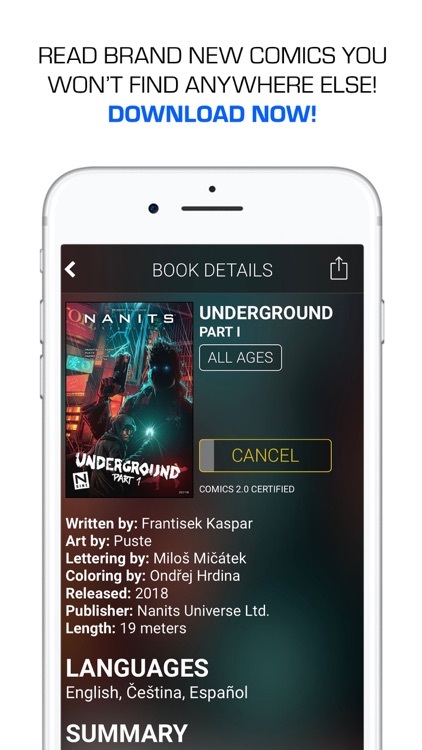 Go beyond Marvel and DC with original comic book series, designed specifically for a mobile reading experience. NEW – Try our new feature, Free Mode! 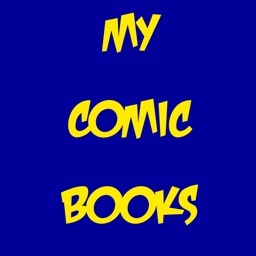 Read any comic from our collection and support the artists by watching a short ad. - Immerse yourself in Nanits world through several senses at once! 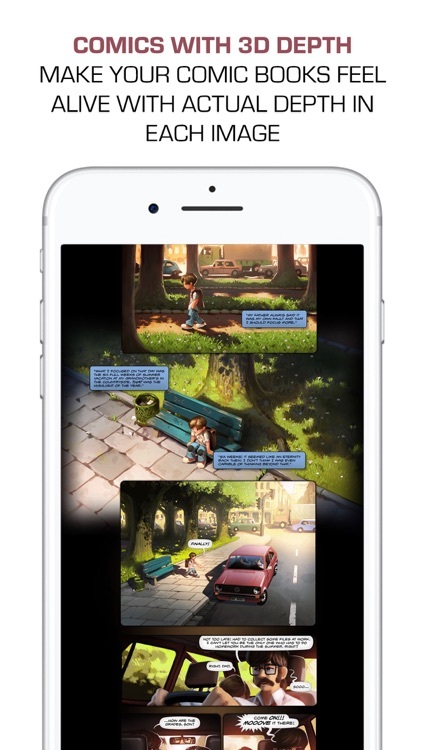 - Make your comic books feel alive with actual depth in each image! 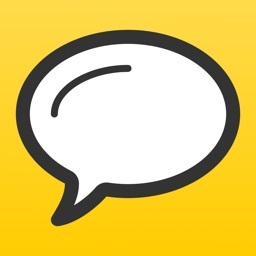 - Learning a new language? 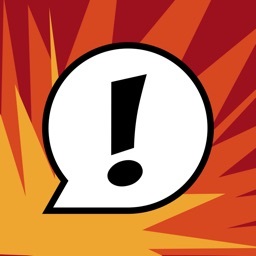 Practice and study while reading comics! 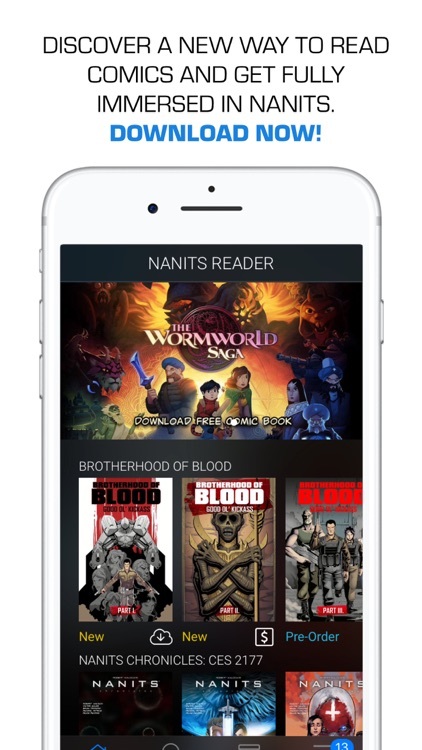 Discover a new way to read comics and get fully immersed in Nanits. Download now! 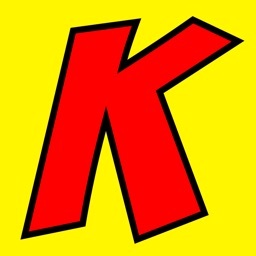 - Monthly membership gives you full access to the whole comics book library + 2 new comics issues per week. - The recurring payment is automatically charged to your iTunes account. To stop service, simply go to your account Settings and turn off auto-renew at least 24-hours before the end of your billing period. Prorating is unavailable - when you turn off auto-renew, service will continue until the end of that month's billing period.